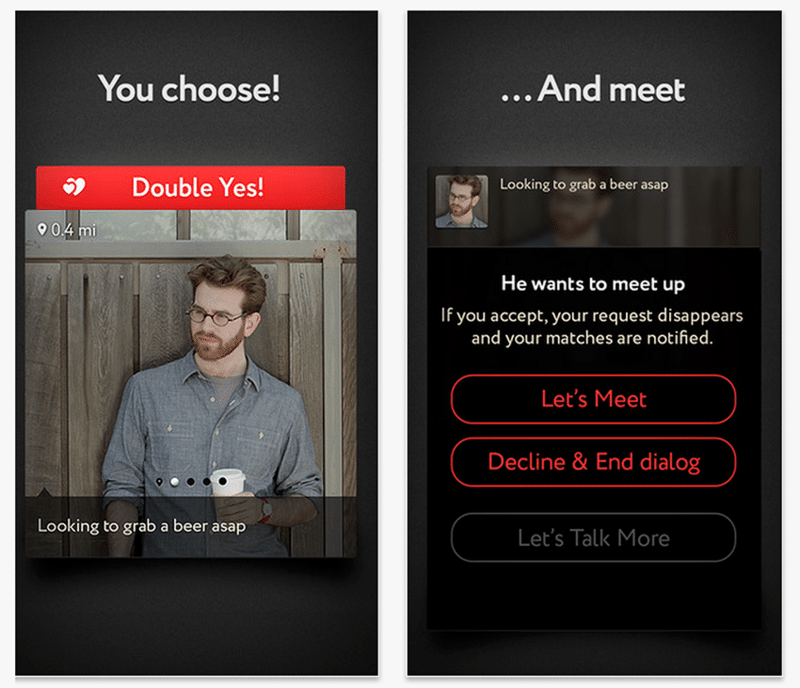 HOME / ROMANCE &AMP; RAUNCH / 7 ONLINE MATCHMAKING APPS THAT WILL BOOST YOUR DATING LIFE! Since we do almost everything online nowadays, why not date too? Trying to find a potential partner? Ain’t nobody got time for that! Let’s just leave it to our dating apps to find ‘the one’ for us. Online dating is everywhere, but it goes wrong so often! Either you both don’t have anything in common, their dog is rude, you never meet them offline or you have too many people to choose from! We feel your pain. Your search for passion has led to catastrophe, but we can fix that for you! Maybe you need to install better dating apps? We found a few – no, not Tinder – that might work out for you! Give it a shot, is all we ask. Awkward scenario – you want to go out for coffee, but your match wants to go for a movie. This app fixes it for you. You get to describe what kind of date you want to go out on! People will check your profile and if they like your date idea, you’ve got a perfect date! Don’t want to meet a random stranger? 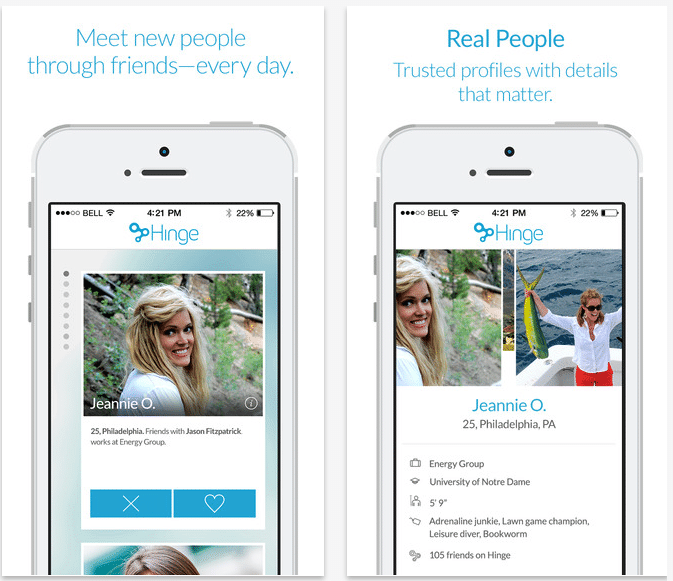 Hinge to your rescue! It connects you to people who have mutual friends with you on Facebook and similar preferences. They definitely won’t act like creeps because if you have mutual friends, their reputation is on the line! People complain that dating apps are shallow and based on looks only. To break that stereotype, the Score app makes you answer a questionnaire. The more compatible your answers are with your match, the higher you score! Your score allows you to unlock your match’s profile, so you have to earn it to unlock it! Wouldn’t it be perfect to meet your true love at your favorite coffee shop? 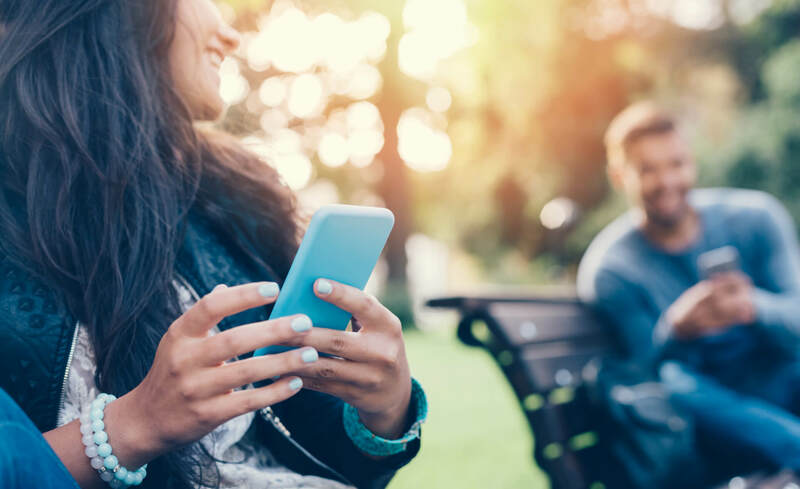 The Happn app keeps track of your location so that when another user passes by the same spot, their profile pops up on your feed. You don’t have to try out a new place for a date, just go where you usually do! 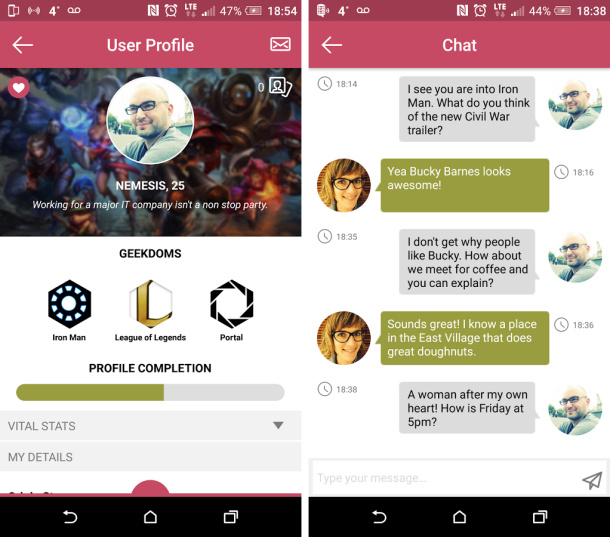 Have you given up on online dating because you’re too much of a geek? Have no fear! DragonFruit connects you to people who love the same geeky stuff you do, whether it’s TV shows, comic books or video games! Music enthusiasts, this one’s for you! 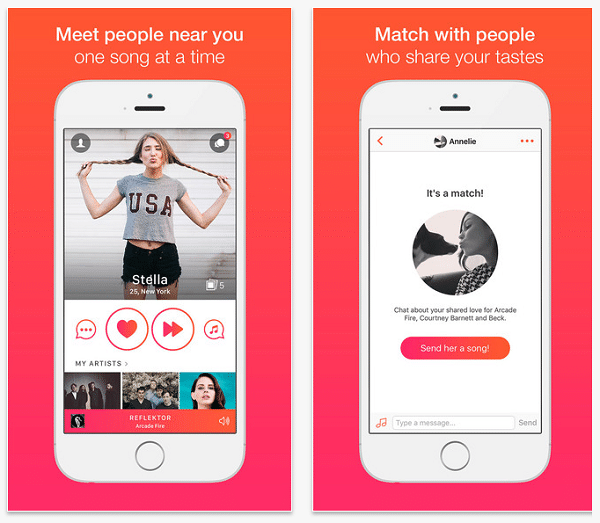 The app shares your favorite bands and scans your music library. It pairs you up with people in your location who have the same music interests as you. You’ll never have to fight over the radio with this match! 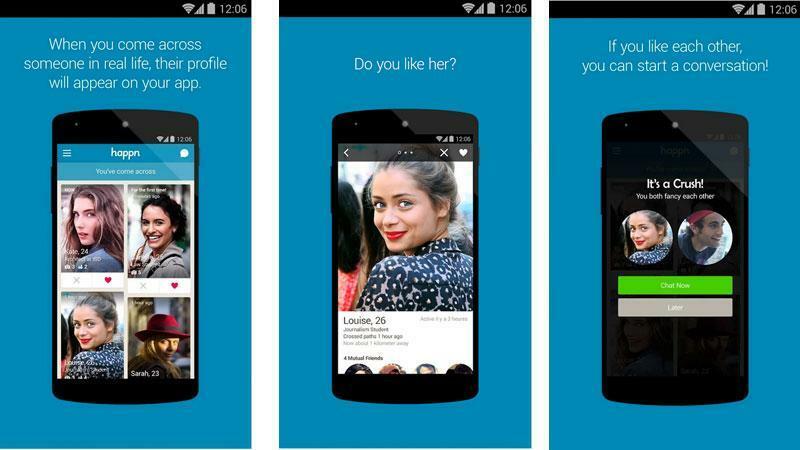 Known as the ‘Uber for Dates’, this app gets straight to the point – a date. Let us break it down for you - you post a meeting request which will last an hour. If anyone agrees, you get to accept or decline their offer based on how much you like their profile. Now that you’ve got your dating life sorted out, you need to know which pick up lines you should NEVER use!